Can You Keep Rooms Cooler by Closing Off Rooms? Many people believe that reducing the area that needs to be cooled in a home will save energy. But does closing doors to save energy actually work? The answer depends on what kind of air conditioning you use: central air or window units. A central air system will work to cool the entire home, even if doors are closed. 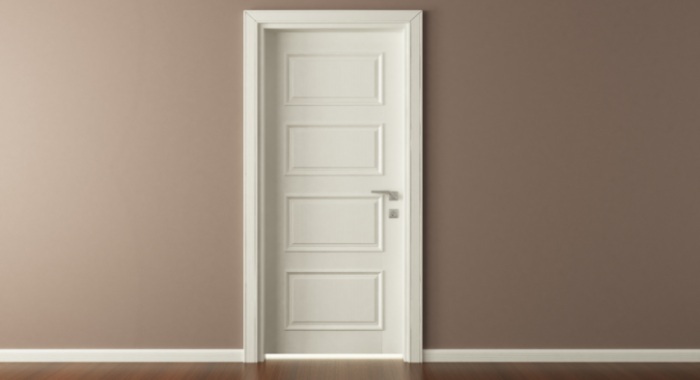 In fact, doors can act as barriers, blocking airflow and creating pressure in closed off rooms. When air is trapped, it searches for ways to escape, often outside the home, creating energy waste and making the AC work harder than it normally does. Closing off a room to save energy actually has the opposite effect. Unless you’re looking for some privacy, keep your doors open to save energy. In contrast, you can keep a room cooler by closing off rooms while using a window unit. This type of air conditioning is designed to cool a small number of rooms, usually with multiple units throughout a home. The energy-saving benefit is that the units can be turned on or off in each room. If you are not using a room, you can turn off the AC and conserve electricity. Additionally, if you want to keep the air from your window unit in one room, simply close the doors to adjoining areas to block airflow and improve the temperature in the room you’re using.